MAURITIUS FLAG EMBROIDERER IRON ON PATCHES 50 pcs. SKU: FL014. Category: Flag Patches. 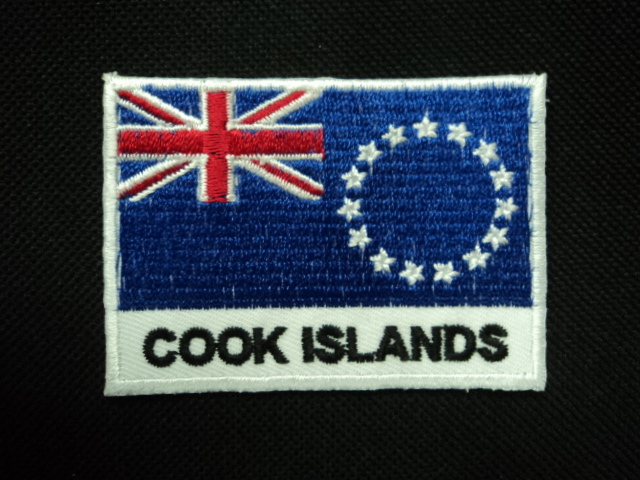 NEW CALEDONIA FLAG EMBROIDERER IRON ON PATCHES 50 pcs.